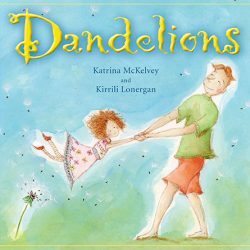 The author was encouraged to seek publication for this story after receiving the endorsement of several grief counsellors who work with children and who recognised the need for a book such as this. Dimity interviewed on ABC (Gold Coast) about ‘The Fix-It Man’, Death and Dying. 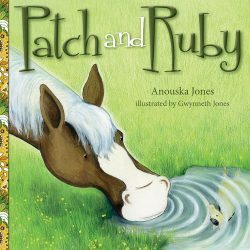 Feature Article, “How to Launch a Children’s Book About Loss.” – Click here to view. Nicky Johnston, illustrator of The Fix-It Man on why she decided to be apart of this great story. Click here to read the interview. Dave from Ultra 106Five sits down to chat with Dimity Powell, author of The Fix-It Man. Click here to listen in. Tune in to Dimity Powell interviewed on the Maryborough Breakfast Show! 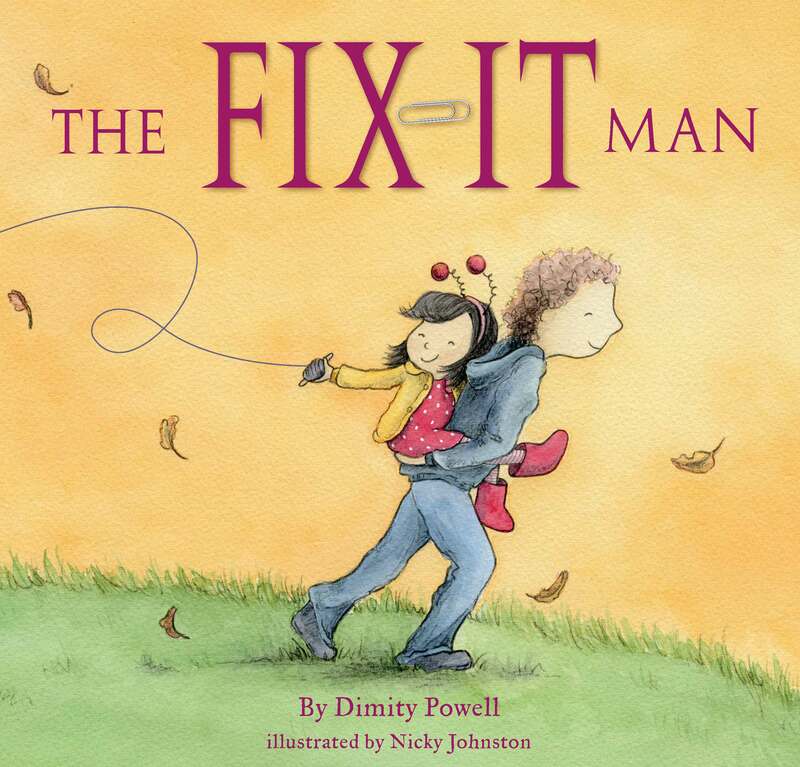 “Langwarrin illustrator Nicky Johnston’s book The Fix-It Man helps parents, children deal with loss” – Interview with Nicky Johnston. Click here to read in full. “I defy anyone to read this book and not tear up. This is such a lovely book, that says so much, even with pages where there are no words.” – Click here to read in full. “It’s beautiful (the text and the pictures) and uplifting with love bursting through each page, even during a time of desperate sadness.” – Click here to read full review. “… as you continue to revisit this story you’ll take comfort in its healing power. 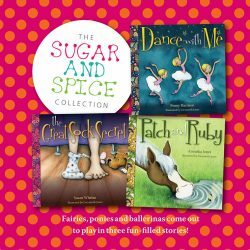 The co-authors crafts are much appreciated in handling the sensitivity of grief and a hurting heart with empathy, tenderness and love”. – Click here to view. Losing someone or something precious to you can be heart wrenching. The Fix-It Man is a poignant look at how one young girl copes with her loss and the realisation that her fix-it man father needs help repairing himself, too. 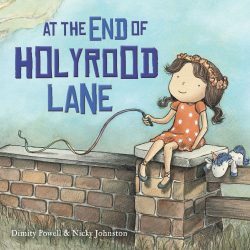 Nicky Johnston’s beautiful illustrations breathe heart and soul into this story, filling it with tenderness. Highly recommended for youngsters encountering difficult life situations and those around them, big and small, supporting and comforting them. The Fix-It Man helps normalize grief but also exudes joy, hope and love. Feeling festive? Dimity will be appearing around QLD for some Pre-Christmas book signings! See dates and times below. Deirdre Hanna, Founder and Board Director – Hopewell Hospice Services Inc. and Paradise Kids. “Beautifully written and illustrated, The Fix-It Man is a valuable tool for educators, parents, schools and all parents. It shows metaphorically and symbolically that through persevering and getting on with ordinary life tasks, even through the harsh reality of loss, a deeper level of love and understanding can emerge. This is a wonderful book also to benefit men as role models for grieving children, as it shows that both task AND relationship are powerful healers in the grieving process.